A real estate agent (Sudeep), who moonlights as a robber, becomes the target of a corrupt cop (Sai Ravi) who is determined to bring him to justice. In tamil it is as Mudinja Ivana Pudi. 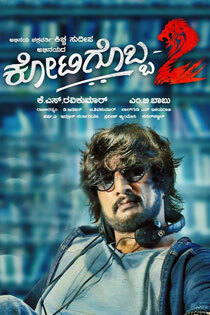 Despite its title, the film is NOT a sequel to Kotigobba (2001).